Hi! My name is Natalie Jansing, and I am a Travel Advisor with Pirate and Pixie Dust Destinations. I am married to my husband, Trey and am mom to Aaron, our little boy. I grew up traveling to Disney with my mom and dad, and can’t imagine a happier place to be with the ones I love. I am also an 8th grade Social Studies teacher, and love being able to do both of the jobs I love! I specialize in all Disney destinations, as well as Royal Caribbean and Carnival Cruise Lines, Sandals and Beaches Vacations, and other all-inclusive Caribbean getaways. 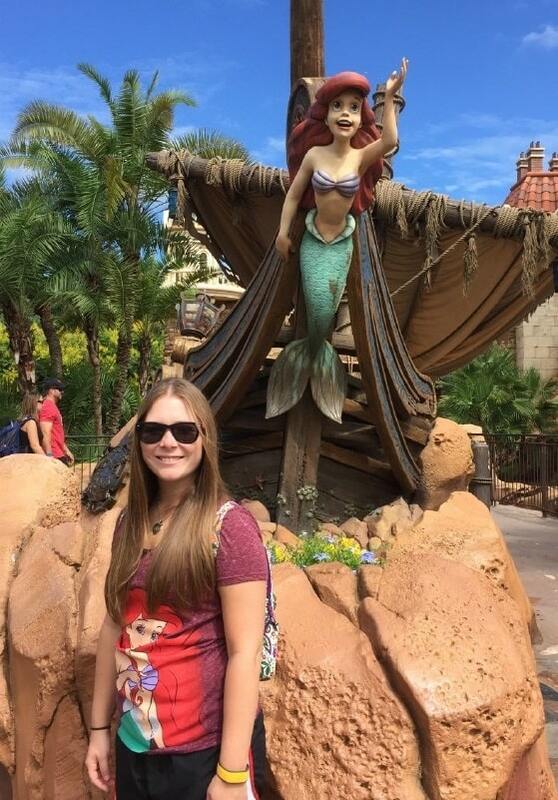 Walt Disney World – I have traveled to Walt Disney World and have stayed in almost all of the on-site resorts! Experiences – I have been on family, as well as adults-only vacations, so I have different experiences to offer! I do extensive research on all other destinations my clients travel to, and continually look for opportunities for me to travel to other areas to learn more!